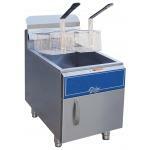 In the limited space of food trucks, you need the best equipment to utilize the area and that\'s where we come in. 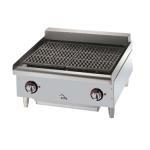 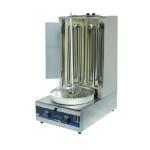 Our food truck countertop cooking equipment is compact enough to fit perfectly in the small space you need. 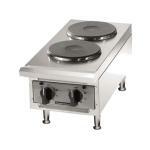 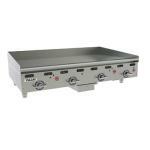 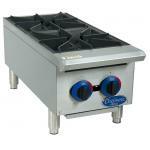 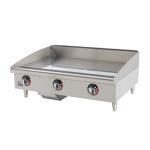 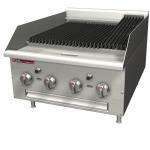 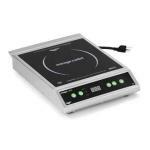 Keep your food truck functioning at the highest level with countertop cooking equipment. 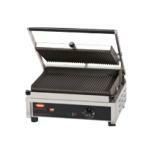 Check out our unique and space-saving countertop cooking supplies like convection ovens, hotplates, panini grills and more, all specifically designed for the limited space inside food trucks. 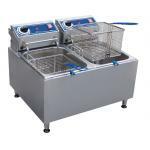 Whether you re looking to replace your food truck kitchen countertop cooking equipment or whether you re starting brand new, we have everything you need.